We provide more than EXPERIENCE. ALONG WITH OUR 24/7 ON-CALL SERVICES, WE ALSO WORK WITH CLIENTS TO STRUCTURE CUSTOM MAINTENANCE SERVICE CONTRACTS. 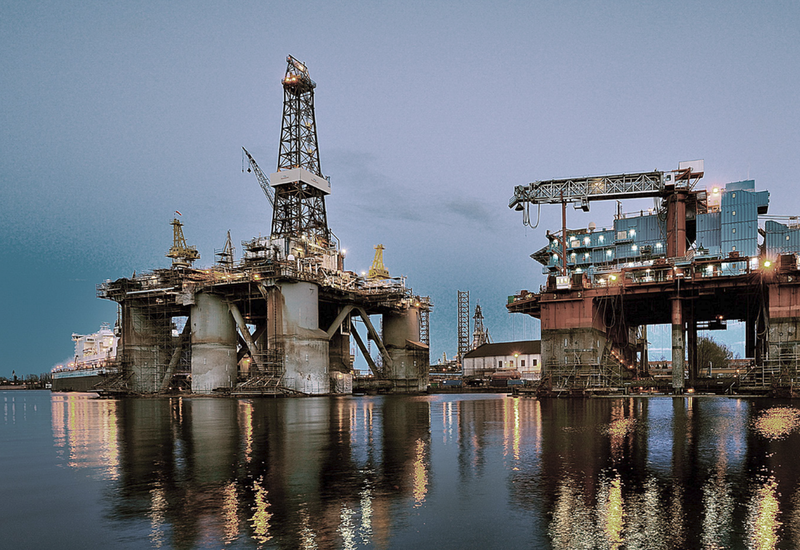 ALLOWING OUR CLIENTS TO AVOID PREMIUMS AND AFTER-HOURS CHARGES, OUR SERVICE CONTRACTS CAN BE THE IDEAL SOLUTION FOR MEETING RIG MAINTENANCE NEEDS WHILE STAYING WITHIN BUDGET. MAINTENANCE CONTRACTS GIVE US THE ABILITY TO PROACTIVELY MAINTAIN AND SERVICE RIGS WHILE HELPING ORGANIZATIONS TO AVOID THE DOWNTIME AND UNEXPECTED COSTS CAUSED BY SYSTEM OR EQUIPMENT FAILURE. 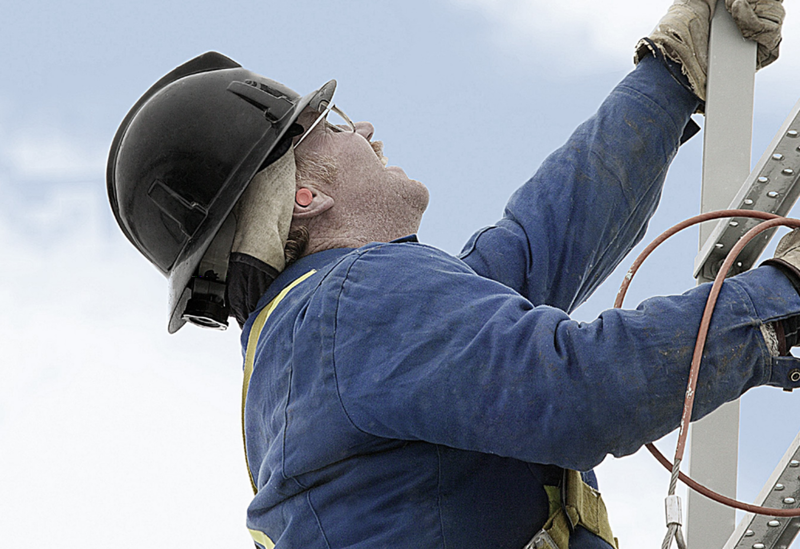 Electrical systems are the heart of any rig and having them in good repair is absolutely vital. They keep virtually every other system running and they keep the lifeblood of a project flowing. Electrical failure of a motor, drive, or any other system could physically damage essential equipment or cripple productivity. To safeguard the optimal performance of our clients’ operations, our team is prepared and qualified to install, maintain, and repair any electrical systems or equipment. Our expertise and wide-ranging capabilities are why clients like Chevron Exploration, Nabors Drilling, and Precision Drilling trust us to help ensure that their projects yield exceptional results. On-site pressures can be intense, and high-stress, high-impact projects are not made easier when environmental conditions are less than ideal. To help prevent operations and personnel from burning out or freezing up, we provide expert solutions for the design, installation, repair, trouble-shooting, and preventive diagnostics of all HVAC and boiler systems. We also offer rental options for AC trailers. Even the most well-made equipment is prone to break down during prolonged, strenuous use. Many critical pieces of equipment require specific, hard-to-find parts. When something stops working, waiting for replacement parts can cause serious delays and downtime. That is why we keep rig- and oil field-specific parts in stock, many of which are almost impossible to find anywhere else outside of the manufacturer. Having the right parts readily available is another way we keep ourselves prepared to handle any job at any time. In an increasingly demanding oil industry, delays and shutdowns are costly. Bottom lines and reputations depend on the ability to meet deadlines and to produce results. No organization can afford repeated or extended interruptions to their operations. We understand what is at stake. As the premier rig electrical contractors in an intensely competitive field, our reputation and success as a company depend on our ability to repair problems as quickly as possible. Or better still, to prevent them altogether. Minimizing downtime and ensuring the peak performance of our clients’ operations are always our top priority. With more than 100 combined years of rig-specific technical experience, our leadership team brings an unparalleled amount of proficiency and management expertise to any project. Not only do our technicians and electricians bring their own extensive knowledge to every call, they bring the 24/7 support of our entire team of experts. Having one of us on site is like having all of us. 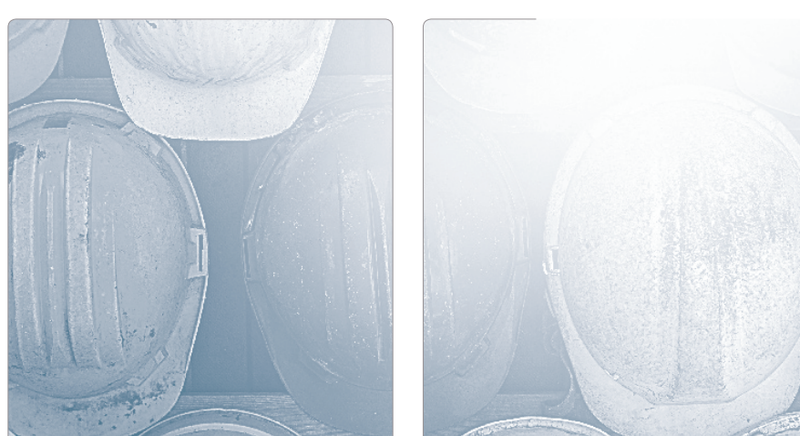 We pride ourselves on recruiting and retaining only industry-leading rig technicians and electricians. We maintain a rigorous standard of excellence for every member of our team, and our policy of ongoing training and certification that we can continue to meet the dynamic needs of clients we serve. Safe and healthy workplaces do not exist by chance. They are the product of commitment, planning, training, and support. Drawing on the vast knowledge and expertise of our management team, we have developed and implemented a comprehensive safety program to protect everyone involved in any project we undertake. We constantly work to improve and upgrade this program, in part by participating in multiple outside safety programs, including IS Networld, PEC, and OSHA. Along with our own safety practices, our team will also adhere to any standards or requirements an organization or worksite may already have in place.